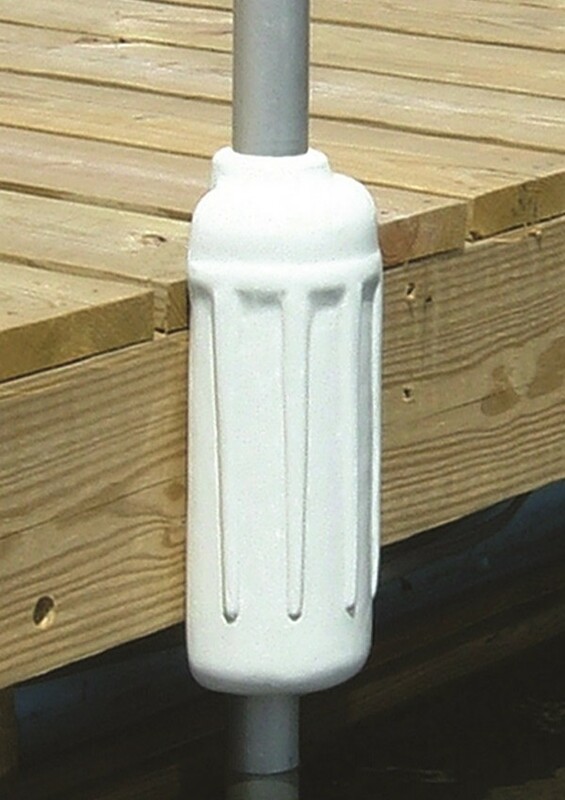 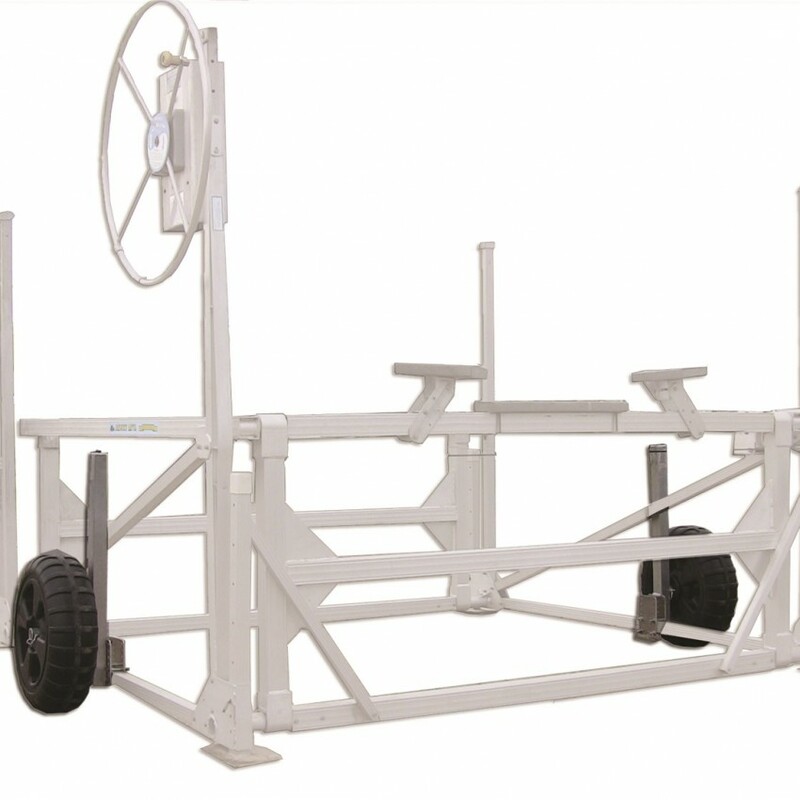 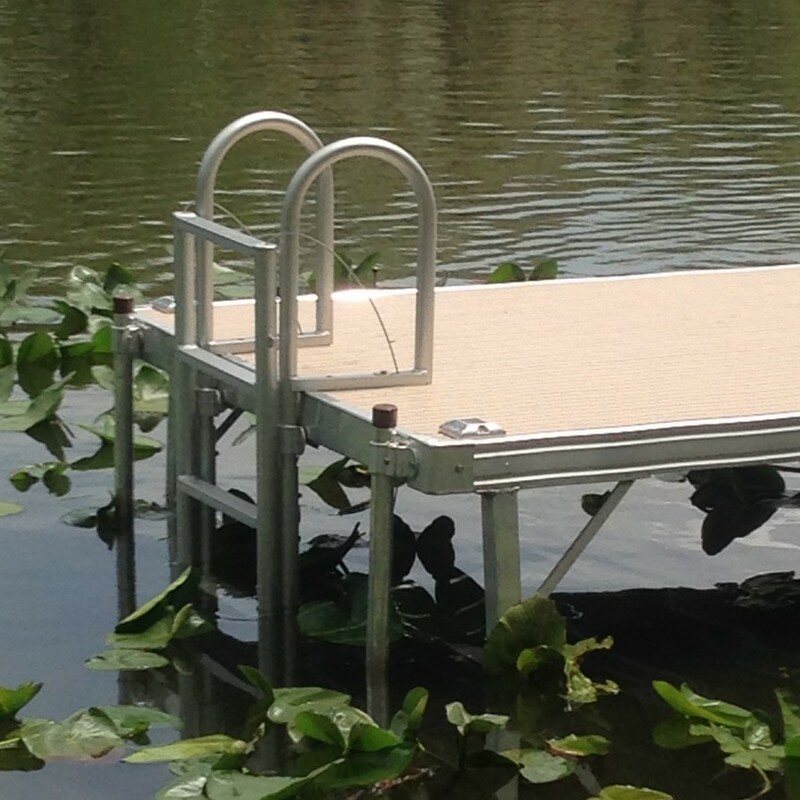 MC Docks manufactures aluminum boat dock hardware and marine supplies. 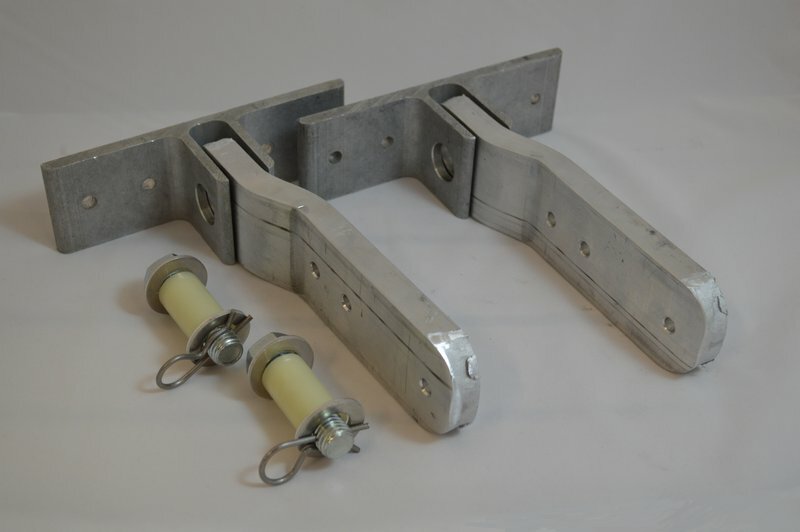 We also sell dock fasteners, lift accessories, dock side storage racks, mooring cleats, bumpers, ladders, electric motors and lighting options. 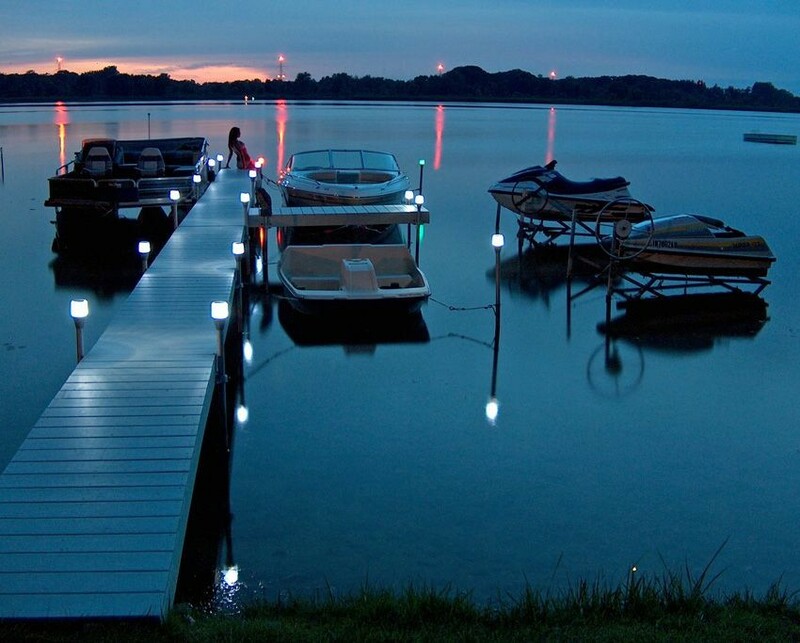 MC Docks owns and operates Metal Craft Docks in Northeast Ohio. 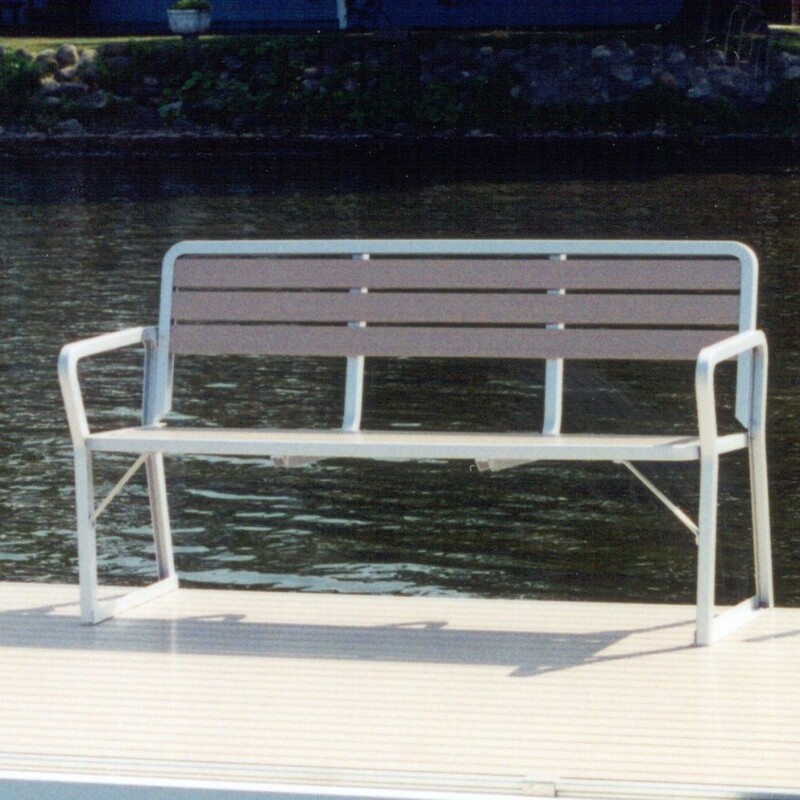 Metal Craft Docks has been manufacturing aluminum boat docks since 1932.